- The best pictures and experiences that readers like yourself have had not only in their travels, but also about where they live! - New pages added to our Website for the best waterfront destinations, beaches and beach vacation destinations! If it has to do with a waterfront destination and it was a truly memorable day… why not share it with the rest of us? We all love to read good news! As our website grows we will have special deals that we feel are of great value. Nags Head Vacation and Vacation Rentals in North Carolina! A Nags Head vacation guide to help you plan your North Carolina beach vacation! Beach vacation rentals are ready and available to make this a great waterfront destination. Continue reading "Nags Head Vacation and Vacation Rentals in North Carolina!" 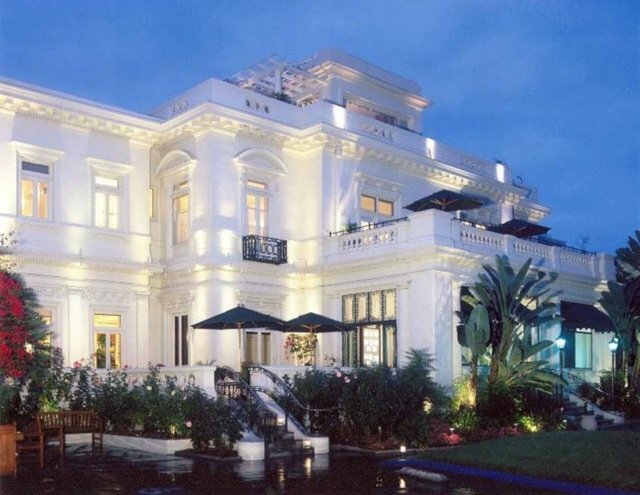 Best Vancouver Waterfront Hotels and Accommodations! Find the best Vancouver waterfront hotels and accommodations here at Best Waterfront Destinations. Look out and breathe in fresh salt air from your favorite Vancouver waterfront hotel. 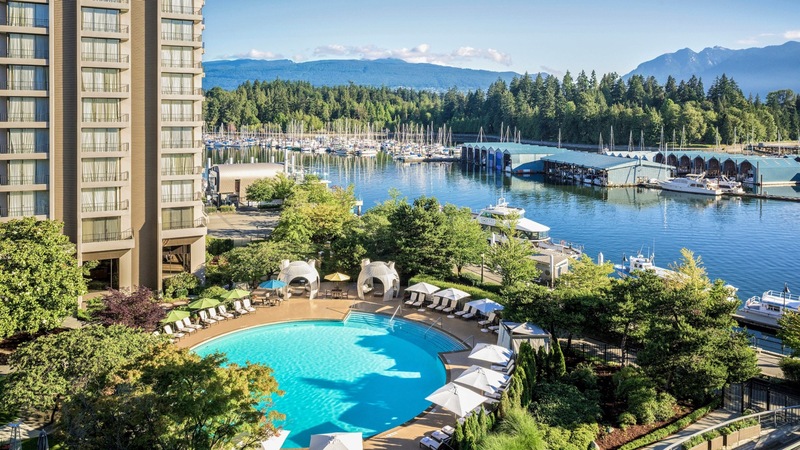 Continue reading "Best Vancouver Waterfront Hotels and Accommodations!" Looking for the best Vancouver beaches? You wiil find these refreshing and lively! This page describes benefits of each Vancouver beach. Enjoy these great waterfront destinations! Continue reading "Best and Favorite Vancouver Beaches"
Get the travel tools you need to ensure a trouble free vacation. Here you will find currency converters, packing list and much more! Continue reading "Travel tools for the world traveler"
Things to Do in Cancun and Golf! You will find lots of things to do in Cancun. You will find turquoise coloured beaches, jungles, Mayan archeology and some of the best scuba diving in the world! Enjoy Cancun, Mexico! Continue reading "Things to Do in Cancun and Golf!" With our easy to use site index you will be able to locate your favorite beaches and beach vacation destinations easily. Get ready to find your favorite beach destinations! Continue reading "Best Waterfront Destination Site Index "
Second Beach in Vancouver's Stanley Park is perfect for family fun. You will find all you need for a fun filled family day at this Vancouver beach and park. 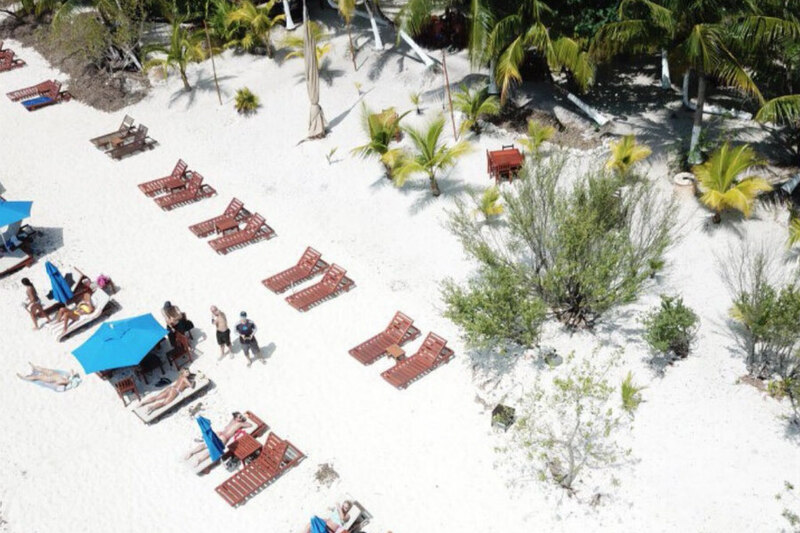 Continue reading "Second Beach and Second Beach Pool, Vancouver"
San Francisco Beach or Playa San Francisco in Cozumel! San Francisco Beach or Playa San Francisco is the most popular and arguably the best beach in Cozumel, Mexico. Lots of water sports and activities make this Cozumel beach extremely popular with cruise ship tourists. Come and play on the beach! Continue reading "San Francisco Beach or Playa San Francisco in Cozumel!" Best Riviera Maya beaches and waterfront destinations.. The Mayan Riviera of Mexico offers superb beaches along with luxury waterfront hotels with spa! Continue reading "Mexico's Riviera Maya Beaches or Mayan Riviera Beaches"
Playa Palancar, Cozumel's quieter beach for relaxation! Playa Palancar is a beautiful beach in Cozumel. Quieter than other Cozumel beaches and it offers some of the best scuba dive and snorkeling sites on Cozumel! So if you need to get away from other noisy and toy filled beaches in Cozumel. Come see Playa Palancar! 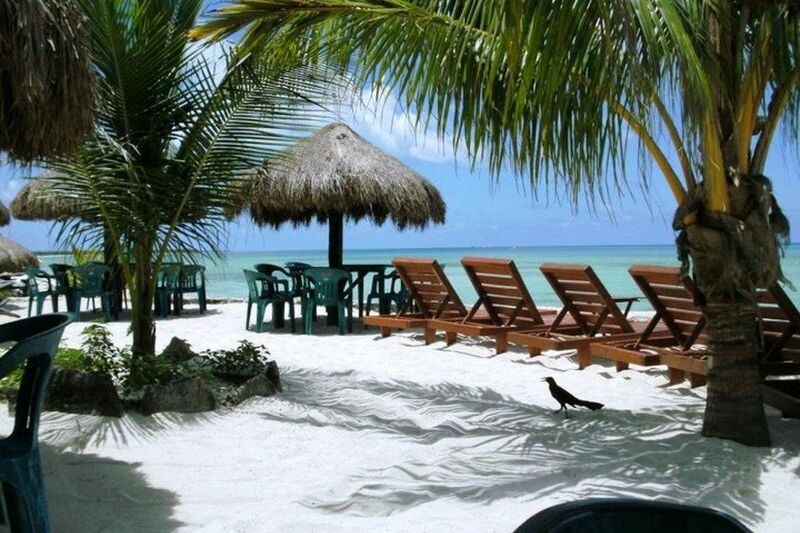 Continue reading "Playa Palancar, Cozumel's quieter beach for relaxation!" Best Playa del Carmen Beaches! 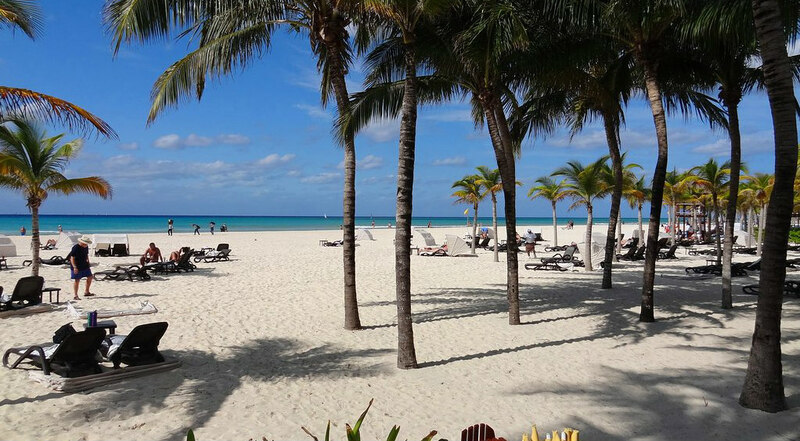 Playa del Carmen beaches are some of the best beaches on Mexico's Riviera Maya! Explore these beautiful beaches along with their all inclusive resorts and hotels with spa for a great beach vacation in Mexico! Continue reading "Playa del Carmen Beaches "
Paradise Beach is considered one of the best beaches on Cozumel! Located just 5 miles from the cruise ship terminal, it is a favourite with passengers. 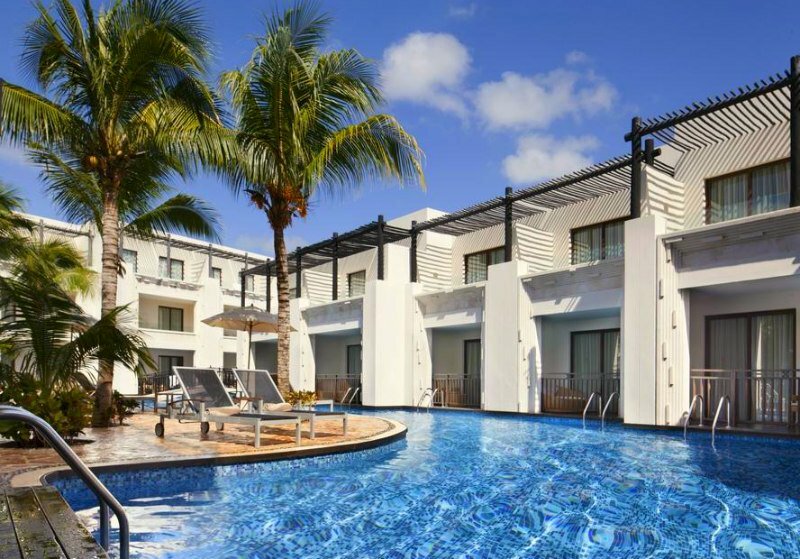 Enjoy the largest swimming pool on Cozumel. Also enjoy Jet ski, water trampoline, volleyball, snorkel and more! Continue reading "Paradise Beach, Cozumel, Mexico!" Palm Beach, One of the world's top 10 beaches! 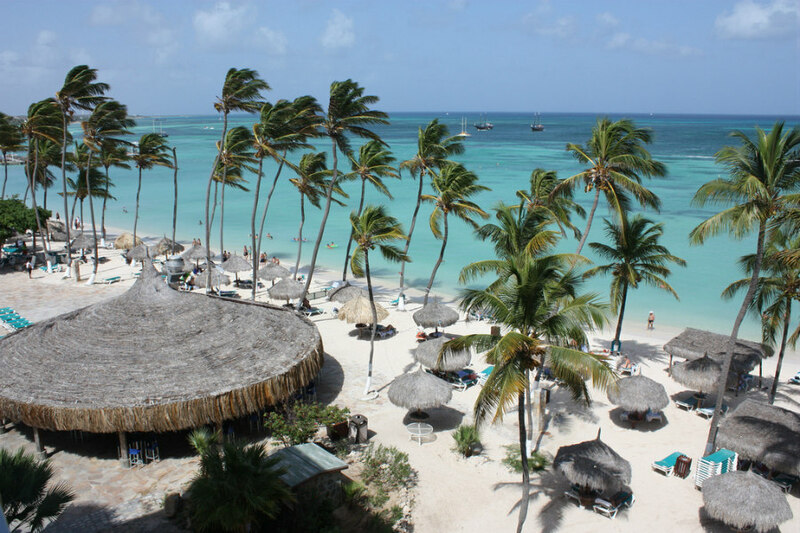 Palm Beach Aruba and Waterfront Hotels. This is one of the world's best beaches! Rated by many travel guides in the top 10 best beaches in the world this is one beach to see! Continue reading "Palm Beach, One of the world's top 10 beaches!" North Carolina beaches offer great beach vacations, romantic weekend getaways, vacation rentals and much more! Thinking of a beach vacation in North Carolina? Start your beach vacation plans here! Continue reading "Best North Carolina Beaches"
Continue reading "Medano Beach, Cabo San Lucas"